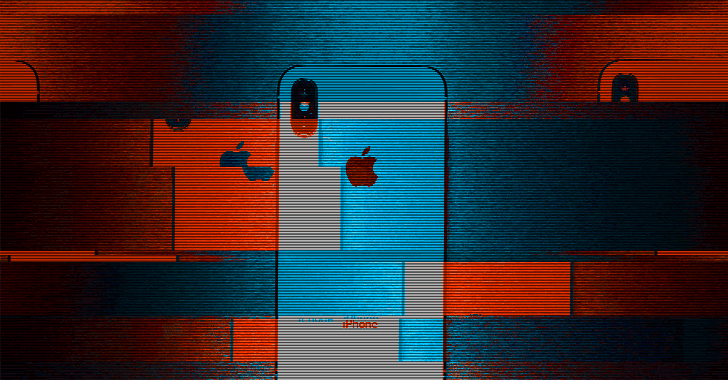 A single indian tamil word crash all iPhone device Only a single character can crash your iPhone and block access to the Messaging app in iOS as well as popular apps like WhatsApp, Facebook Messenger, Outlook for iOS, and Gmail. First spotted by Italian Blog Mobile World, a potentially new severe bug affects not only iPhones but also a wide range of Apple devices, including iPads, Macs and even Watch OS devices running the latest versions of their operating software. Like previous 'text bomb' bug, the new flaw can easily be exploited by anyone, requiring users to send only a single character from Telugu—a native Indian language spoken by about 70 million people in the country. Critical Flaw in All Blizzard Games Could Let Hackers Hijack Millions of PCsJanuary 22, 2018 A Google security researcher has discovered a severe vulnerability in Blizzard games that could allow remote attackers to run malicious code on gamers’ computers. 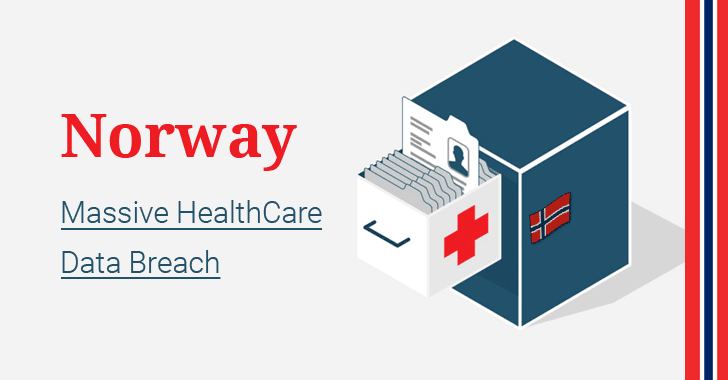 Nearly Half of the Norway Population Exposed in HealthCare Data Breach Cybercriminals have stolen a massive trove of Norway's healthcare data in a recent data breach, which likely impacts more than half of the nation's population. 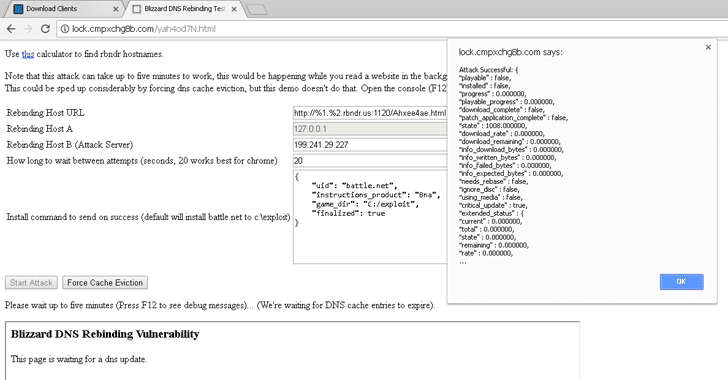 An unknown hacker or group of hackers managed to breach the systems of Health South-East Regional Health Authority (RHF) and reportedly stolen personal info and health records of some 2.9 million Norwegians out of the country's total 5.2 million inhabitants. Health South-East RHA is a healthcare organisation that manages hospitals in Norway’s southeast region, including Østfold, Akershus, Oslo, Hedmark, Oppland, Buskerud, Vestfold, Telemark, Aust-Agder and Vest-Agder. The healthcare organisation announced the data breach on Monday after it had been alerted by HelseCERT, the Norwegian CERT department for its healthcare sector, about an "abnormal activity" against computer systems in the region. 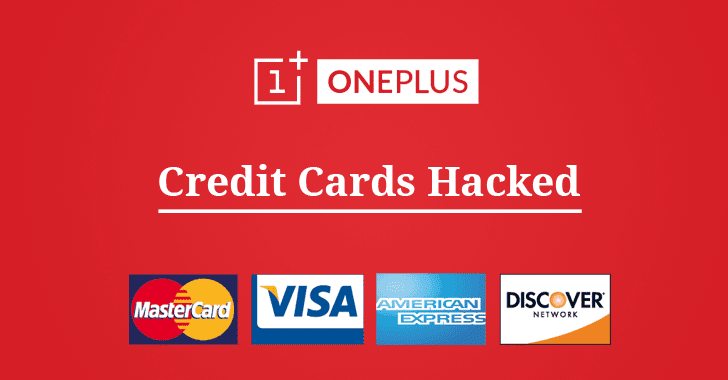 OnePlus confirms up to 40,000 customers affected by Credit Card BreachFriday, January 19, 2018 OnePlus has finally confirmed that its online payment system was breached, following several complaints of fraudulent credit card transactionsfrom its customers who made purchases on the company's official website. sony play station hacked... by ourmine..